Expand your Polycom SoundStation EX’s sound coverage. 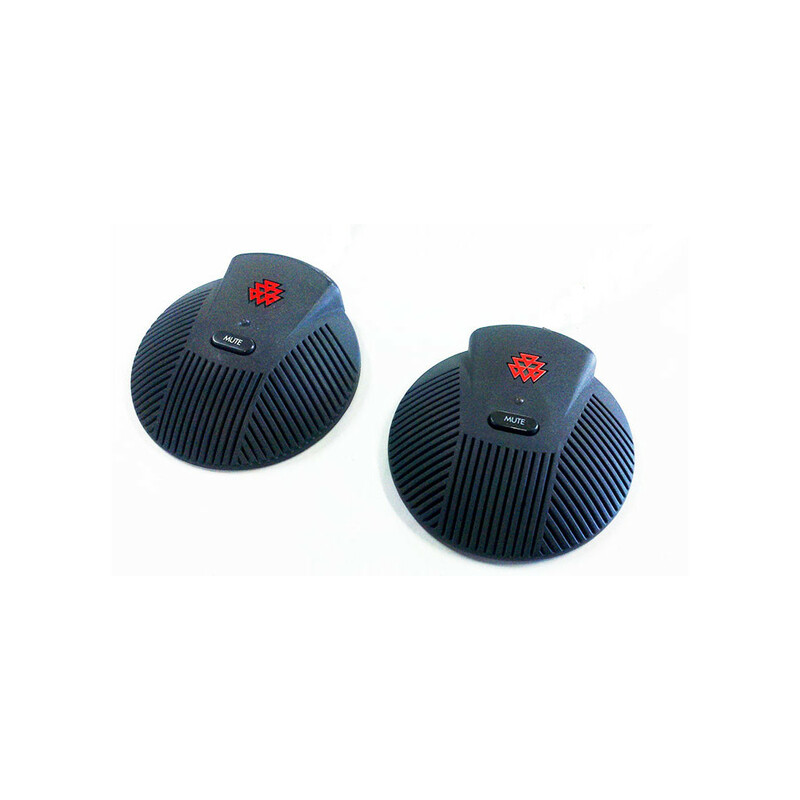 Add these 2 extension microphones to your Polycom SoundStation EX conference phone to ensure superior sound quality during your conference. You’ll increase your audio range, especially in larger conference rooms, so all participants sound crisp and clear!